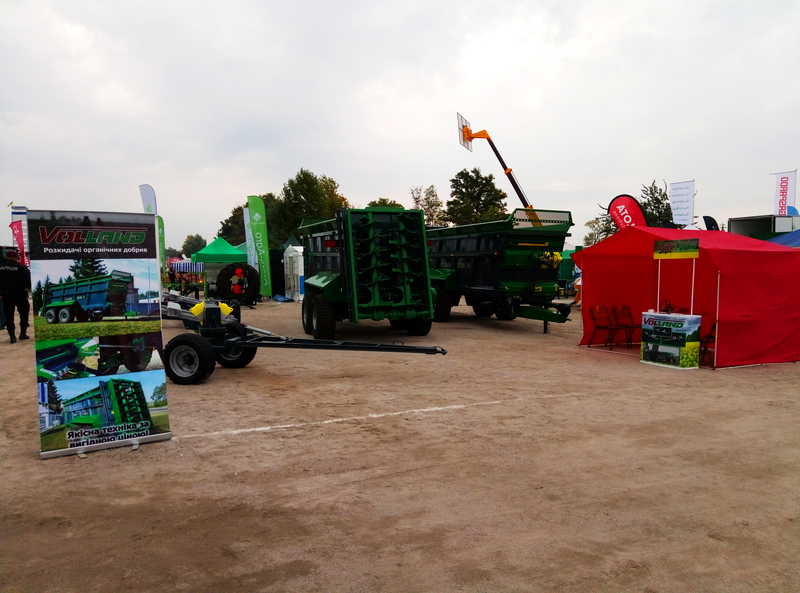 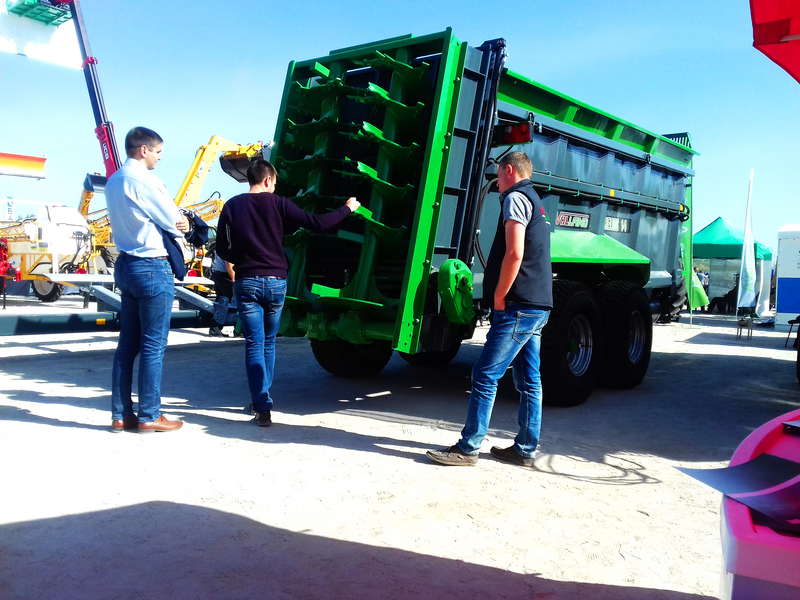 VoLLand visited the International Agricultural Exhibition with field demonstration of equipment and technologies «AGROEXPO – 2016″ from 29 September to 01 October. 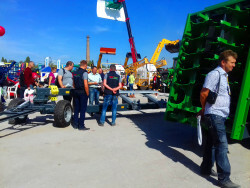 The exhibition were well represented agricultural machinery leading domestic and foreign manufacturers. 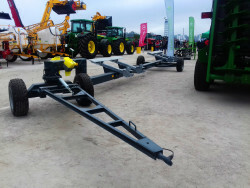 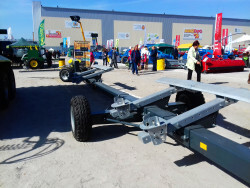 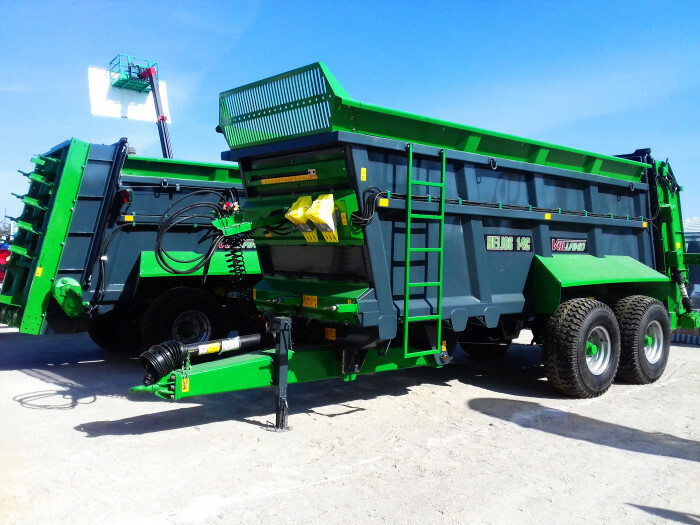 Also, visitors were able to see new products VoLLand, namely two models of manure spreaders with vertical and horizontal bitters and two axles trailer to transport headers harvesters.